Include flexible models of implementation that serve the changing needs of schools, parishes, and busy families. Aligned and correlated with the Six Tasks of Catechesis, Go and Make Disciples: A National Plan of the New Evangelization, and NCEA ACRE Domains, Key Concepts, and Literacy Terms. 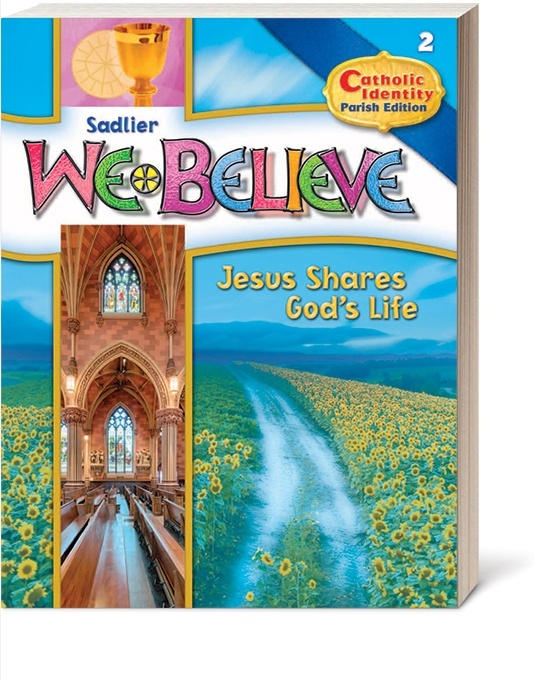 Download an eBook with seven suggestions for parents and catechists to bring Scripture stories to life for young children. Celebrate the lives of the saints during Ordinary Time with a Saints Card Game Activity, for 2-6 players.